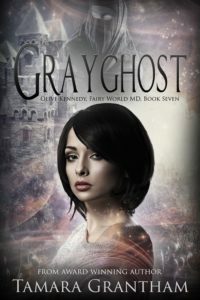 GRAYGHOST by Tamara Grantham…Giveaway and Pre-Happy Release Day! 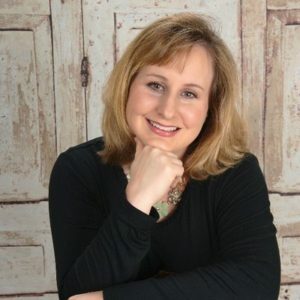 Tamara Grantham is the award-winning author of more than a dozen books and novellas, including the Olive Kennedy: Fairy World MD series and the Shine novellas. Dreamthief, the first book of her Fairy World MD series, won first place for fantasy in INDIEFAB’S Book of the Year Awards, a RONE award for best New Adult Romance of 2016, and is a #1 bestseller on Amazon in both the Mythology and Fairy Tales categories with over 200 five star reviews. Born and raised in Texas, Tamara now lives with her husband and five children in Wichita, Kansas. She rarely has any free time, but when the stars align and she gets a moment to relax, she enjoys reading fantasy novels, taking nature walks, which fuel her inspiration for creating fantastical worlds, and watching every Star Wars or Star Trek movie ever made. You can find her online at www.TamaraGrantham.com.